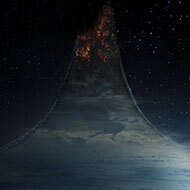 We are a Halo clan based in Massachusetts, United States. Many of us have been playing Halo for many years. We started playing together on Halo 3 and Halo: Reach. Our favorite game modes are BTB, Grifball, Swat, and Invasion. We also love doing custom games. We have played thousands of custom games in Halo 3 and Halo: Reach alone! Now, we mostly play Halo: TMCC and Halo 5: Guardians. We love playing Grifball, BTB, Swat, Breakout, Slayer, and Warzone Assault. We also do custom games. FATY Clan is based on a middle/high school joke among clan members. We pride ourselves on teamwork. We want to win, but know how to have fun playing. We are currenly not accepting any outside members. This clan is only made up of friends that know each other.  Bring back Halo:Reach style ranks. Both an amount played rank (ie. using Reach-style ranks such as Inheritor, General, Captain) and a skill rank (similar to Halo MCC).